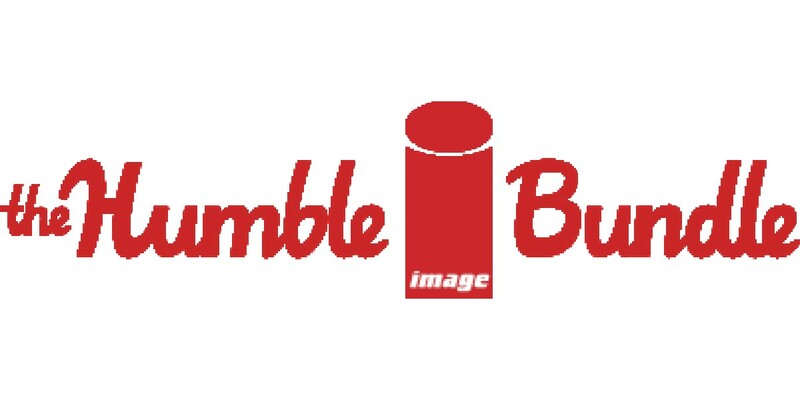 Humble Bundle has teamed up with mega-publisher Image Comics to launch the Humble Image Comics Bundle today, offering up digital editions of nine New York Times bestselling, Eisner award-winning comic books starting at as little as one cent. Customers can pay what they want and choose where their money goes. The promotion runs for two weeks on https://www.humblebundle.com. Humble Bundle organizes pay-what-you-want plus charity promotions for awesome digital content and puts the power directly in the hands of the consumers, offering them fully-featured titles at prices they set themselves. Consumers pay what they want and decide how to allocate their money between content creators, charity and a humble tip. Humble Bundle also offers the Humble Store, a digital storefront that features great games at great prices with a portion of sales going to select charities. Thanks to the generous contributions from our community, we have raised more than $37 million for charity to date. For more information, please visit https://www.humblebundle.com.